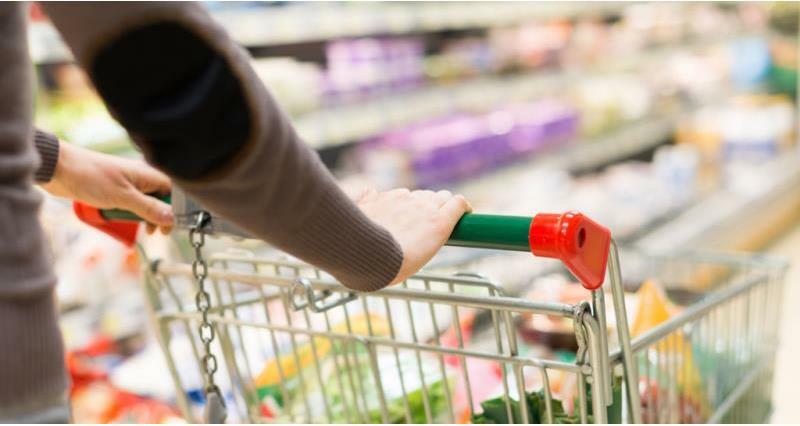 The latest grocery market share figures from Kantar Worldpanel for the 12 weeks to 27 January 2019 show the sector remains in growth – up 1.7% compared to this time last year – boosted in part by the strong performance of fresh produce. However, despite an overall sales increase year-on-year, total till roll sales fell £1.5 billion compared with the month of December. Replicating a common January trend, shoppers have again been keeping a watchful eye on grocery bills following last month’s record-breaking Christmas grocery spend. Iceland grew ahead of the market – up 2.3% – recording 11 successive periods of growth. Nearly half of the supermarket’s growth was channelled through its core frozen lines, with ambient groceries and alcohol also performing well. Ocado held market share steady at 1.1% and saw sales rise by 1.0%.